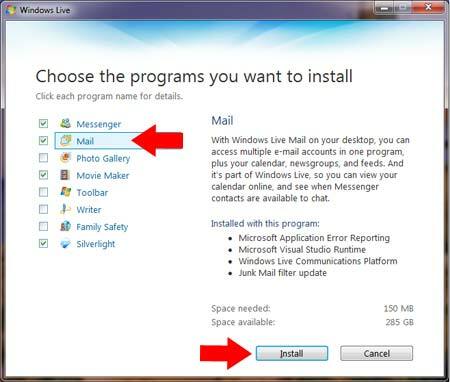 Windows Mail and Windows 7: Upon starting Windows 7 you may notice that Windows Mail is missing (Where is Mail in Windows 7?)! 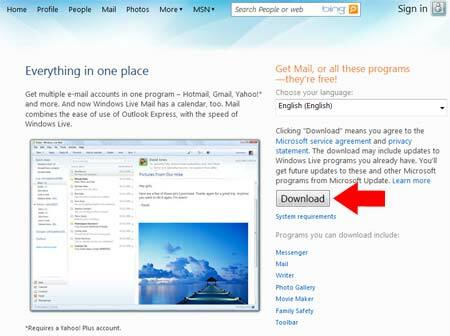 Microsoft evidently felt there is no longer a need to bundle a Mail Client. 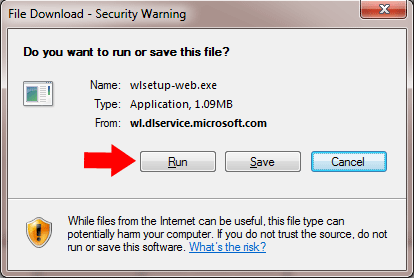 In the following simple solution, I’ll show you how to quickly add Windows Live Mail to Windows 7 and get you on your way.